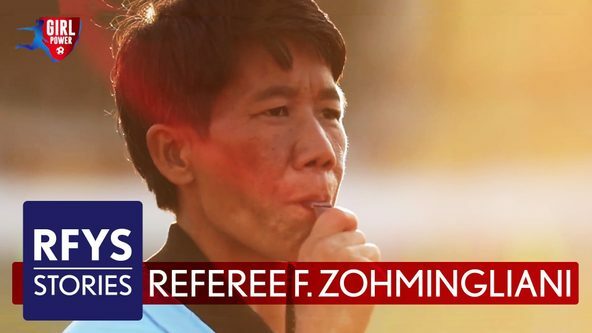 Watch how a son strives every day to achieve his father’s dream of playing for the Indian national team and how St. Anthony’s School has become a breeding ground for talented footballers. 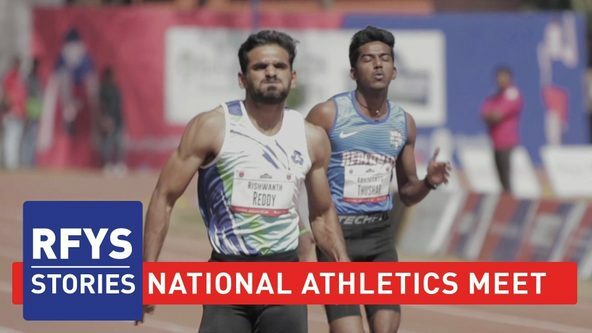 Watch how RFYS provided a platform to Parikrma School to display their skill and talent and help the underprivileged to gain equal footing. 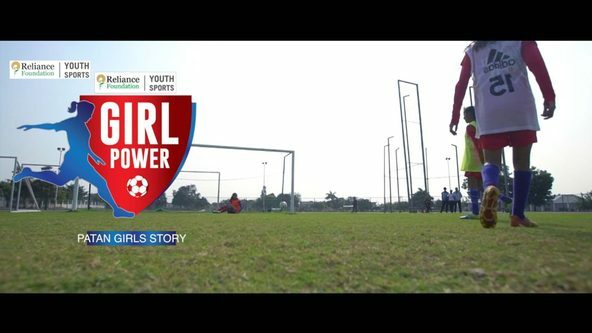 They started out playing in the village fields and now they have participated in the RFYS tournament- watch the remarkable journey of these girls who are the pride of the district named Patan. 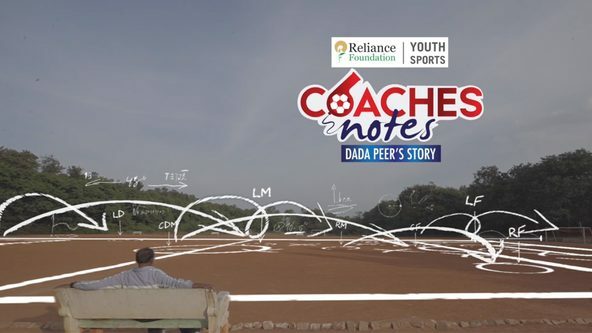 From playing in the Santosh trophy to guiding the youth of the nation towards a brighter future for Indian football - watch Dada Peer’s amazing journey and how he thinks RFYS could build the foundation to a future World Cup run. 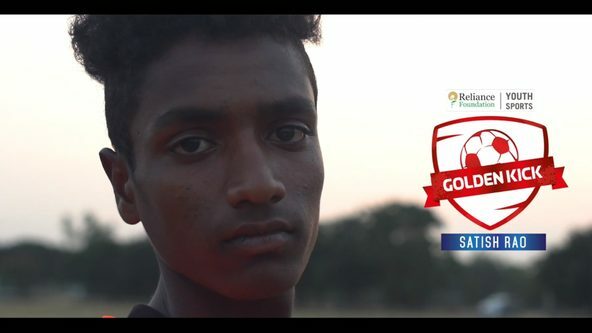 The son of a humble groundsman, Satish is now playing on the same pitch his father has nurtured for years. 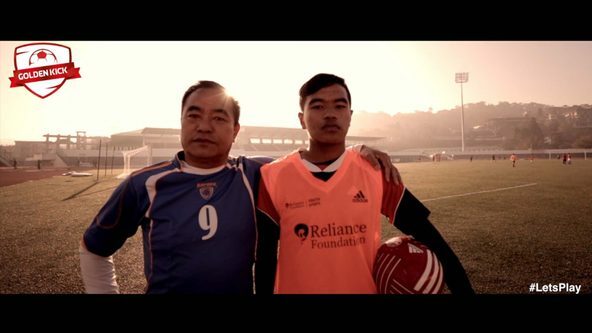 Watch the incredible journey of a father and son and how RFYS is helping them write the next chapter. This school in Goa is a testament to the human spirit and demonstrates how ability can trump disability. 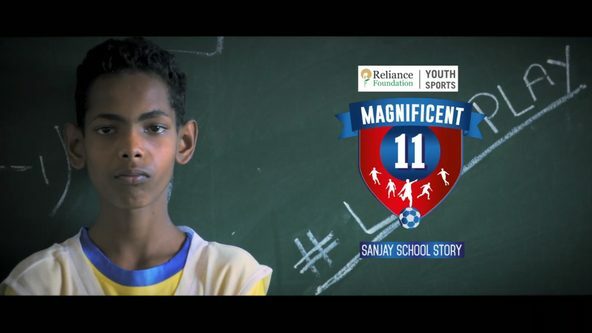 Watch their inspiring story and how RFYS has encouraged the spirit of inclusion. A former State level winner in multiple events, Uma Gupta has now taken up the role of a teacher and mentor.